Keith Vincigurra from Cambridge Pavers is here to let us know what’s new and exciting for the coming year in pavers and wall products. Cambridge Pavers have been one of the leaders in the hardscape supply business and have just completed construction on the largest concrete paving manufacturing plant in the United States. Manufactured pavers are one of the leading segments of the hardscape design business and continue to grow each year. The past few years have seen tremendous advancement in manufacturing technology, colors and design. 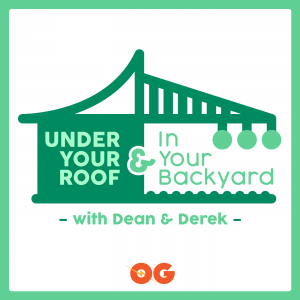 If you are looking to do a patio, walkway, or retaining wall this is the episode for you.